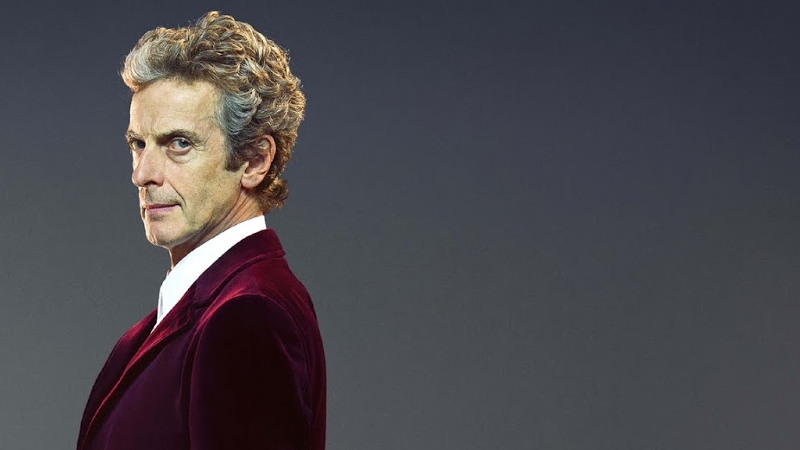 Doctor Who fans are currently enjoying season 10 of the show, and counting down the weeks until Peter Capaldi is set to bow out. As with every Doctor, viewers are dreading the moment but are also excited to see how he’ll meet his end and regenerate into his next body. The most recent episode of the show even fooled us with a trick regeneration that wasn’t as it appeared. 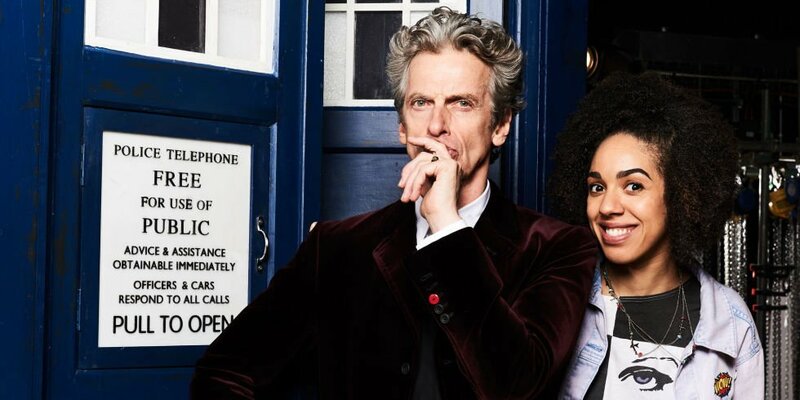 Speaking on BBC Radio 4’s Front Row recently, outgoing showrunner Steven Moffat teased that we should expect the Twelfth Doctor’s death to be “slightly different” from the norm. Intriguingly, he mentions that he’s conferred with incoming showrunner Chris Chibnall in order to find “a new way” to do it. Speaking of the relationship between the finale and the special, Moffat also talked about how the Christmas episode will balance the usual festive tone with the death of a Doctor. Doctor Who is currently airing on Saturday nights on BBC America and you can check out the promo for the next episode down below.